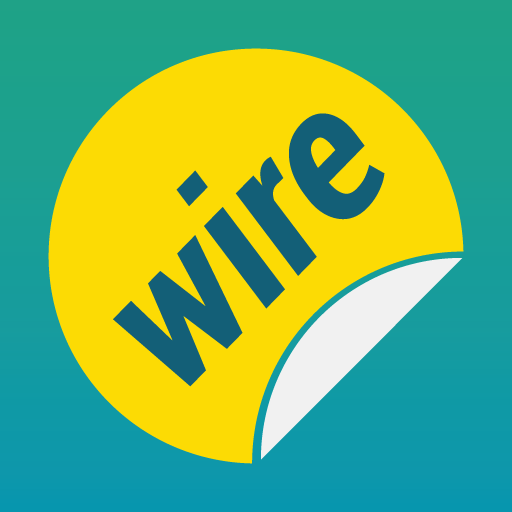 A regulatory filing today reveals that Wire.im cofounders Piragash Velummylum and Jordan Timmerman have raised $1,845,000 for the Seattle-based company Wire Labs. The company is a graduate of the 2013 Techstars Seattle class and their blurb in the Demo Day program simply says “We’re making messaging fun”. They previously raised $150,000 in seed funding earlier this year, as reported by GeekWire. You can follow along with the company to find out when they launch at @wireim (which has only tweeted 3 times) where they show a team photo with 7 members. Is WIRE going to be like LINE? Time will tell.